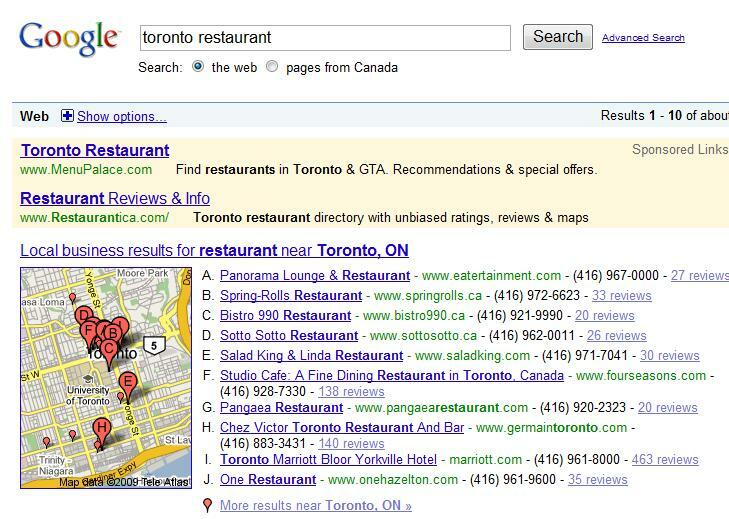 Local search is evolving on daily basis, in the past print products such as YellowPages were a dominant players in this space, with the development of search engines people start using them to find local businesses, in response old print media has developed also web local search component. In the last few years all search engine understood the importance of local search, in result they presented new products such as maps.google.com, further more Google starts to serve map results for quires that includes a location at the top of search engine results. 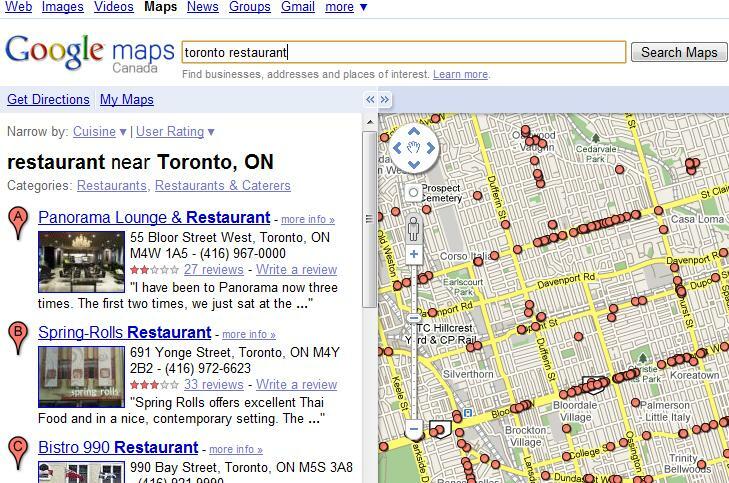 Why showing in the local results is important for your business? Quires that include location have a very high conversion rate as they are done by people that are living in close areas to your business location, this type of quires will bring people at the end of purchase cycle to your site, they are ready to buy your product all what they need is to make sure that they are dealing with business that is physically close to them so they can reach easily either physically or via phone. What ears you need to make sure that your business is included in?